Webanywhere has been providing learning management solutions to organizations around the world for over a decade. We offer a range of options designed to suit any industry and budget, based on open source technology for maximum stability, security and meritocracy. The world’s most flexible, scalable enterprise learning platform. Totara Learn is a popular learning platform extended from Moodle, giving you all the core features and stability of the former. Where it excels, however, is in its additional features created specifically for the corporate sector, including advanced reporting, hierarchies and analytics. Moodle is an open source learning environment used by over 80 million people in 220 different countries. Created by educators, Moodle has an extensive library of learning tools which you can use for free and is used by organizations large and small. 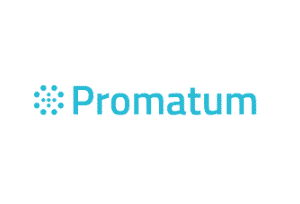 Promatum is a first-of-its-kind platform that includes rich, HTML5 content creation, no authoring tools required, forums and social capabilities for engagement, adaptive learning and learner journeys, xAPI reporting, and more!